Video of pool heat pump review testimonial from one of our dealers in Florida. The unit filmed is model HR110 with 110,00 BTU's with a 6.4 COP on 80/80/80 lab results. This is one of our most popular models. Very suitable for ocean front weather, Hydro Royal heat pumps have a national warranty of 5 years parts, 2 years labor and lifetime in the heat exchanger. 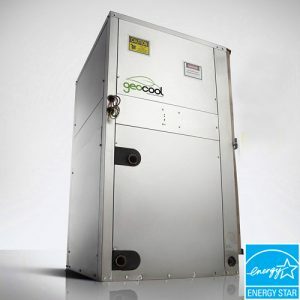 Compared to other pool heat pump brands this is the best national warranty available in the USA. Please contact us at 1 888 205 7766 or visit us at hydroroyal.com for more information. "Mine is installed and working, I called Marcus a couple times on Saturday, All I can say is he is awesome, and very patient. I did end up calling a local contractor to hook up the desuperheater pump, and the drain valve. the furnace is cranking out the heat. "Jessie,As always it is a pleasure talking to you and I’m grateful for your commitment and professionalism to the customer. 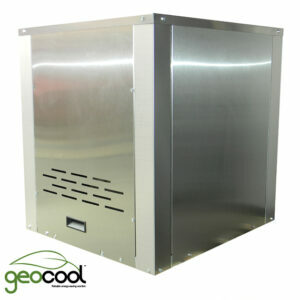 Thanks"
"Jessie,I just received the heat pump unit. It looks fine with no visual damage on the out side. It was shipped on a wood pallet with Styrofoam corner blocks and rapped in plastic rap. I will let you know more if I find anything during installation. I am just letting yall know to close the loop. Thanks for the prompt and courteous service." "Up and running,hooray didn't get the superheater going yet, may need your help with it, but heat pump is working great so far, sorry we have missed you call's, hope to talk soon." 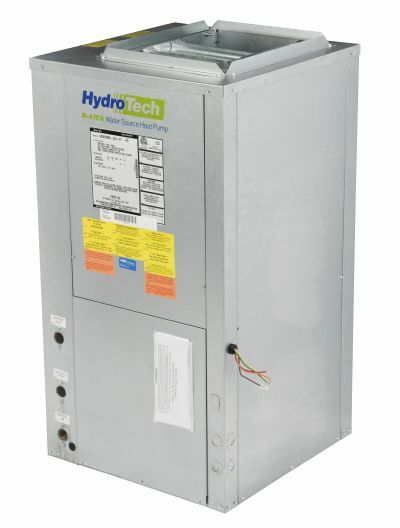 First Co HydroTech WSVC036N-2RH-FT, 3 Ton, 208/230-1V, 21.5×21.5×39.25, 13.0 EER, RH Return Vertical Water Source Heat Pump. The HydroTech WSVC Series (C-PSC ) Vertical Water Source Heat Pumps are available in eight sizes from 1.5 Ton to 5 Ton. Optional voltages include 208/230V-1-60, 265V-1-60 for all sizes, and 208/230V-3-60, 460V-3-60 for 3 Ton to 5 Ton. 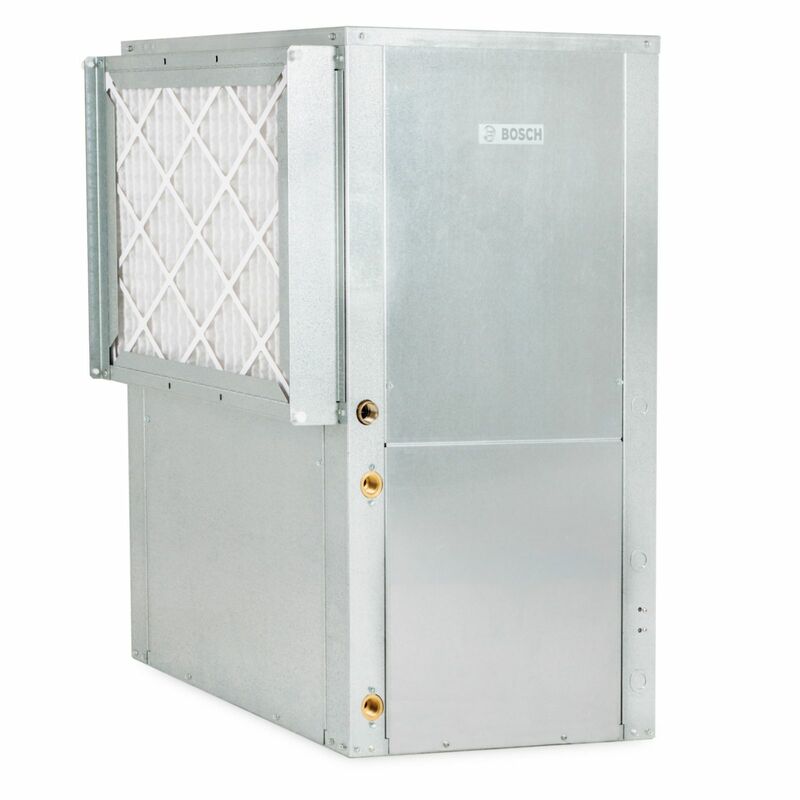 All units operate with environmentally friendly R-410A refrigerant. Cabinets insulated with ¾” Tuf-Skin RX™ treated with an anti-microbial agent. Non-corrosive Thermoplastic Condensate Pan, sloped for positive drainage. High and Low pressure Service Ports. Refrigerant Filter-drier and Discharge Muffler. High efficiency rotary, scroll or reciprocating compressor. Large Removable Panels for Service access. Copyright © 2019 Green Planet Supply. All rights reserved.